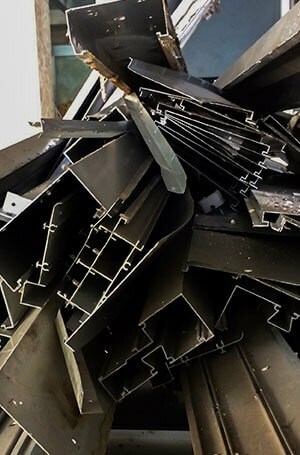 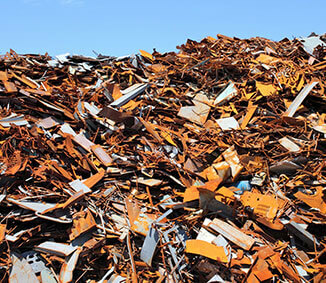 Complete Metal Industries are the best scrap metal company in Sydney, handily located in a central location for most of Sydney’s heavy and light industry. 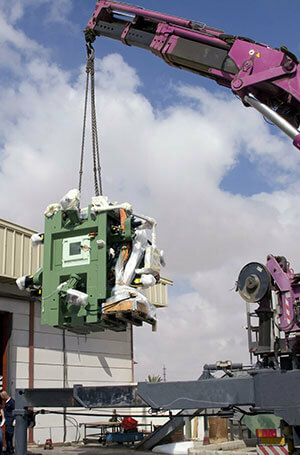 All our removal services are performed by expert in the field, and conform to workplace safety standards. 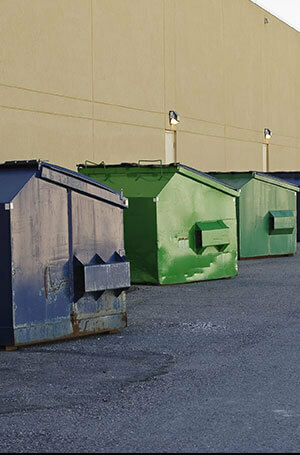 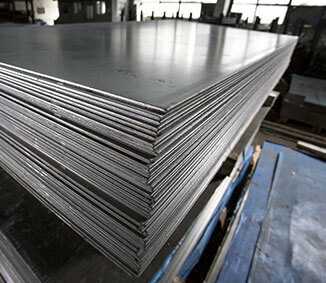 We also pride ourselves on operating in an environmentally friendly way. 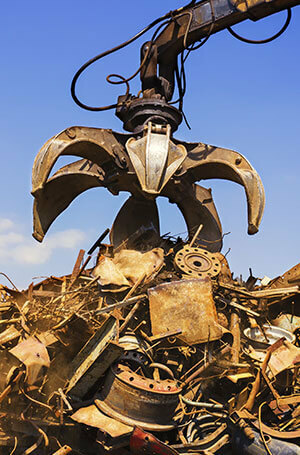 We can cut-up and remove all machines, plant and equipment, and also If you’re looking for the best prices and services in scrap metal removal, there is only one company to call – Complete Metal Industries. 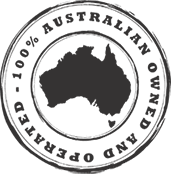 The list of suburbs handily located includes Campbelltown, Denham Court, Glenfield, Leppington, Minto, Varroville.